Welcome to Stafford House Cambridge! The school is located in the heart of the storied city. The school’s modern classrooms, canteen and student access centre in the old city are just steps away from the most famous colleges in the world. 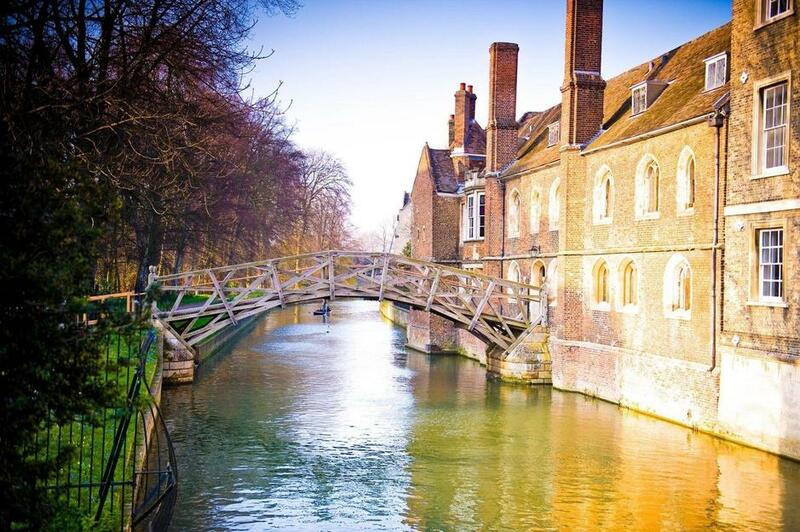 Students in Cambridge love taking advantage of the unique activities that make this corner of the UK famous: punting on the river Cam, tours of St John’s College, Evensong at King’s College Chapel, and exploring the theatres and boutiques in the city centre. Why choose Stafford House Cambridge?